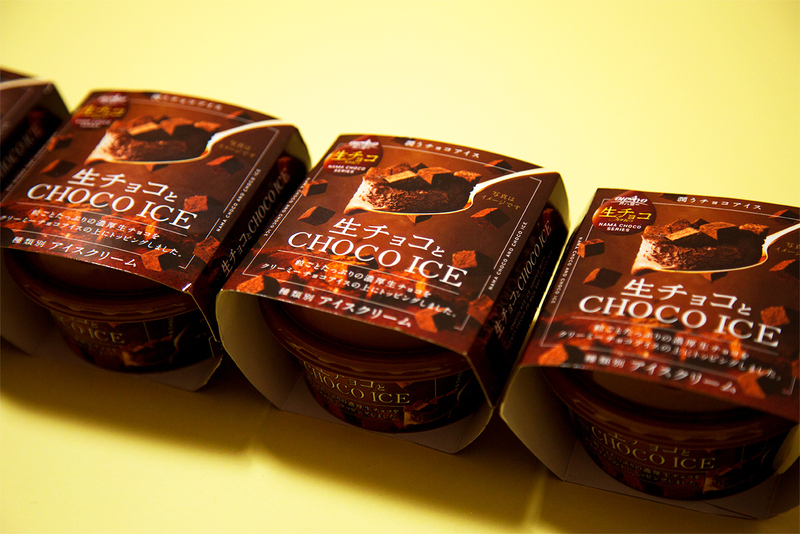 Ohayo Dairy Industry is a milk and dairy products manufacturer with a long history. 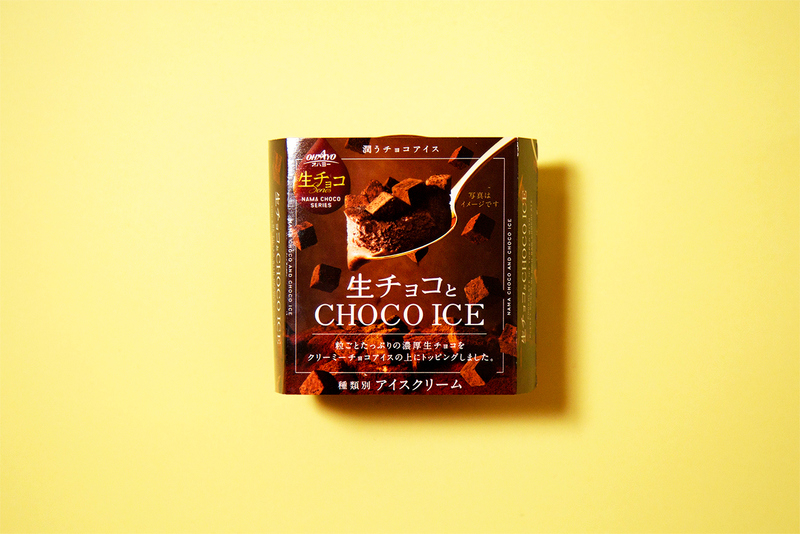 Various chocolate ice creams sold in 2017-2018 won best Design Direction. 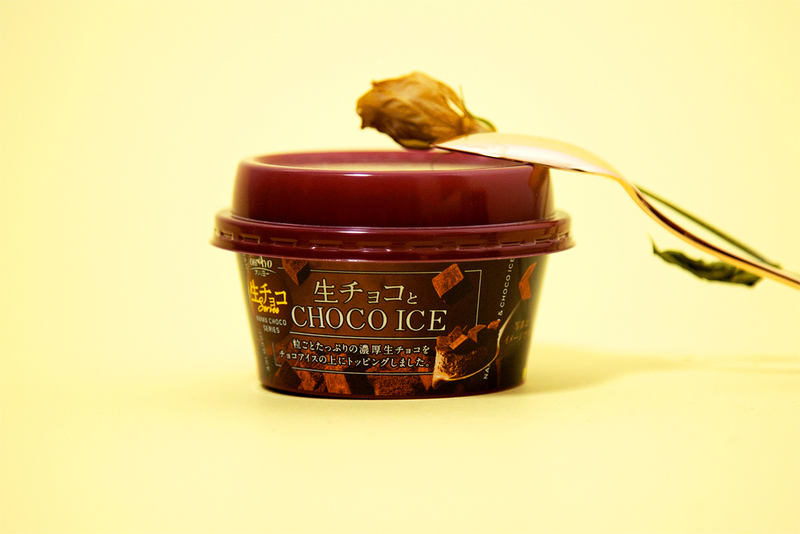 Just like the name Raw Chocolate Ice Cream, the ice cream is made of raw chocolate to create a rich taste. 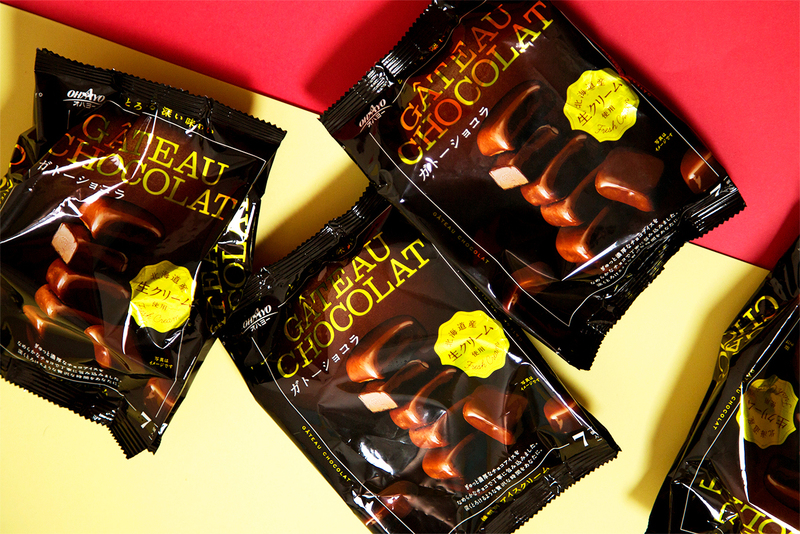 An irresistible item for chocolate lovers. 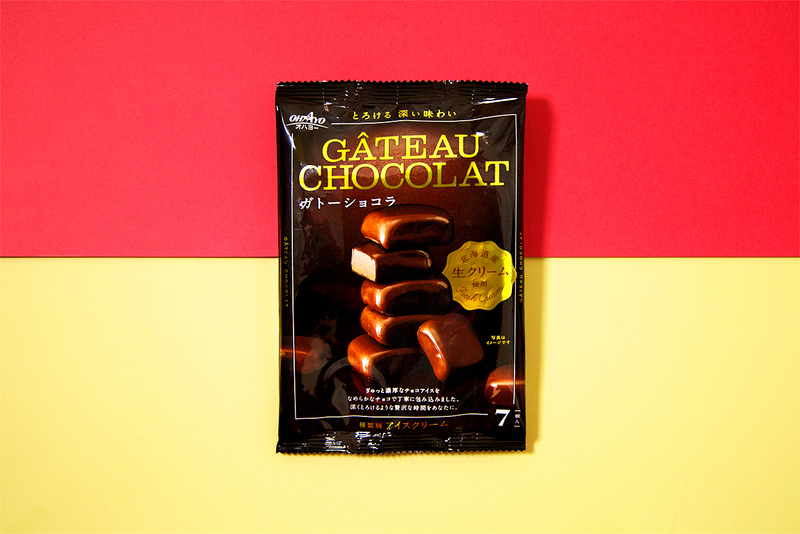 We launched the product at Japanese convenient store giant Seven Eleven. 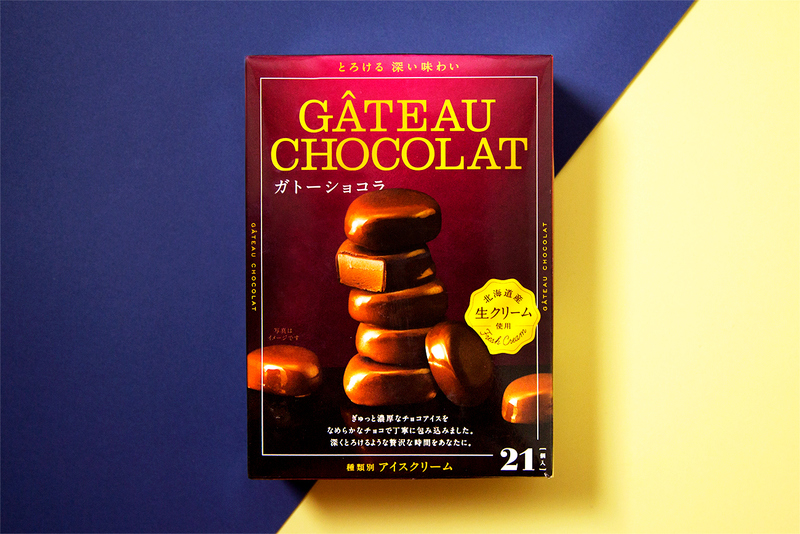 In addition, we also started selling a 7-pack family type gateau chocolate. 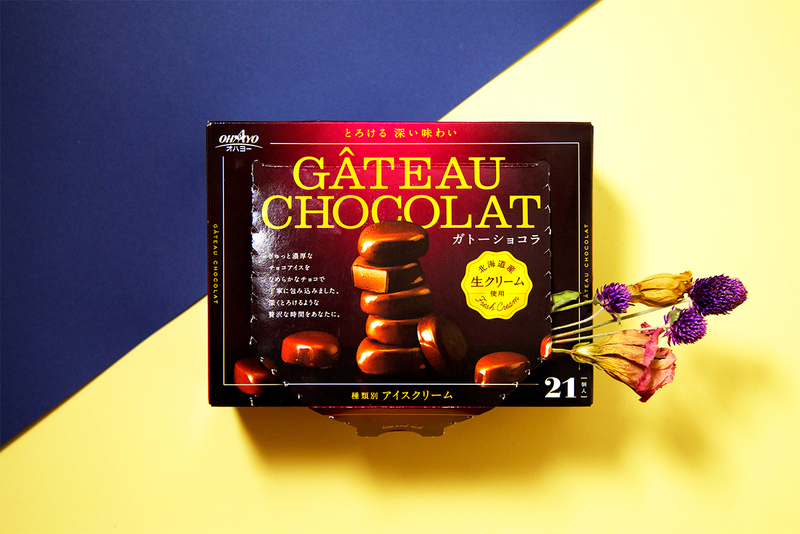 The 21-pack is sold at wholesale retailers to satisfy more customers. 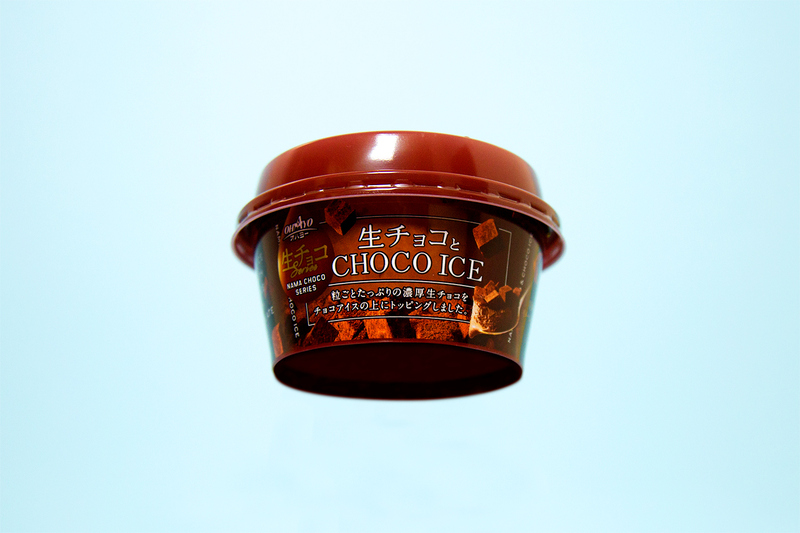 The chocolate ice cream is rich and smooth, and melts well in your mouth. 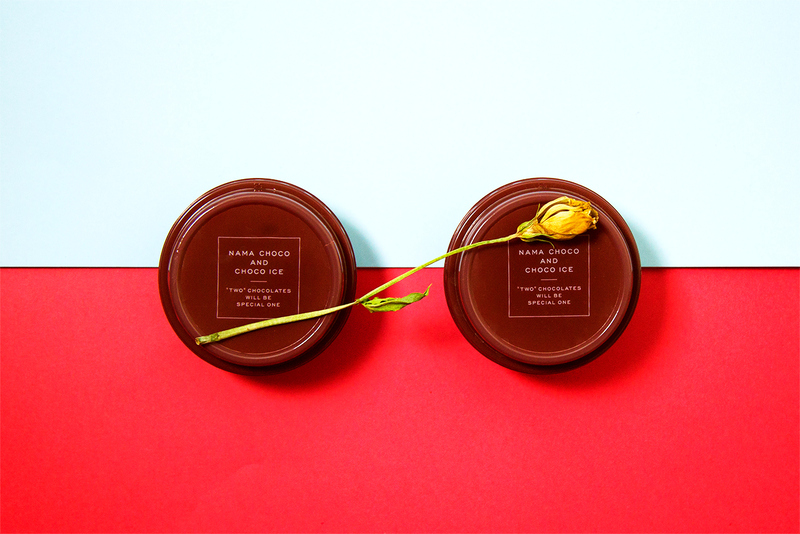 An item customers love to repurchase.